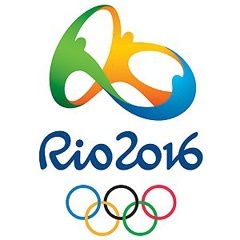 Quiz: Test your Rio Olympics memory! 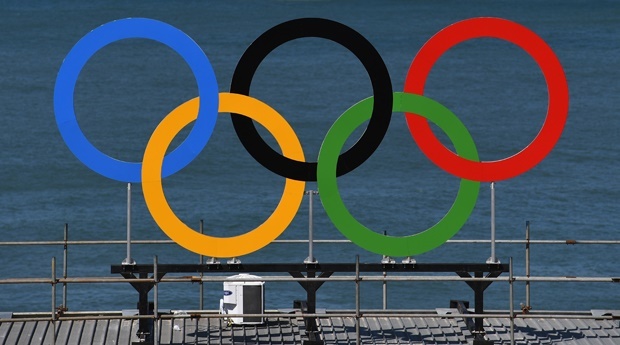 Think you know what went on at the Rio Olympics? 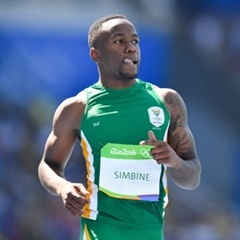 Prove it by tackling Sport24's ridiculously impossible yet highly addictive post-Games quiz! 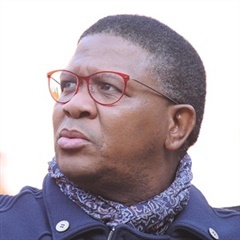 Sports minister Fikile Mbalula says SA will chase more medals at future Olympics, but has asked for a larger budget to achieve the goal. 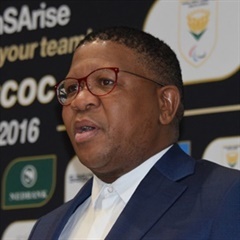 Sports Minister Fikile Mbalula congratulated SASCOC and SA’s athletes for a job well done on obtaining 10 medals at the 2016 Olympic Games. 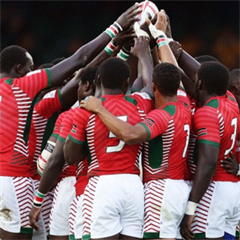 Kenyan police raided the country's Olympic headquarters on Saturday probing a corruption scam from the Rio Games. 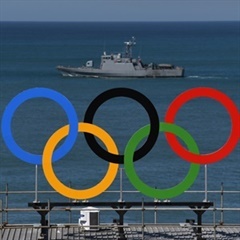 Kenyan police have arrested the secretary-general of the country's Olympic committee in the wake of a series of scandals at the Rio Games. 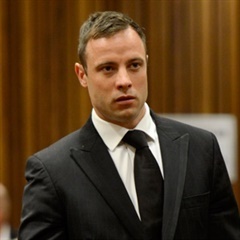 A timeline of events that followed Oscar Pistorius' shooting of girlfriend Reeva Steenkamp on Valentine's Day in 2013. 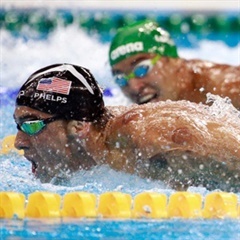 A California company has thrown Ryan Lochte a lifeline after a slew of top sponsors abandoned the star. 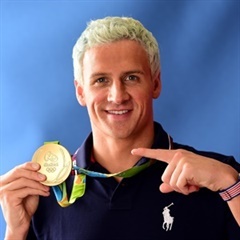 The Brazilian authorities have charged US swimming star Ryan Lochte with making a false statement about being robbed at gunpoint during the Olympics. 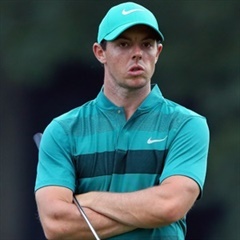 Rory McIlroy admits he was pleased that the golf event at the Rio Olympics proved to be a success despite his concerns ahead of the games. So close yet so far! 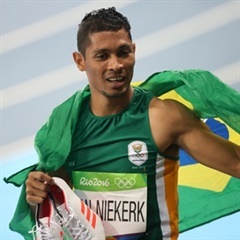 We look at 6 moments where SA nearly won more medals at the Rio Olympic Games. 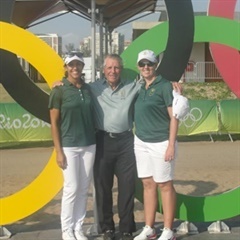 As the curtain fell on the 2016 Olympic Games, Gary Player reflects on golf's debut on the grandest stage of them all. 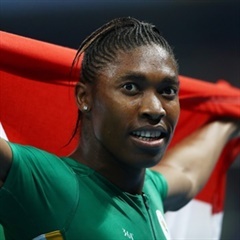 Sport24 reader Dhirshan Gobind wades into the Caster Semenya debate that has taken the sporting world by storm. 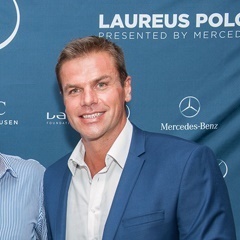 SA javelin thrower Sunette Viljoen has confirmed that she has received the first part of her Olympic payment promised by SASCOC. Hope Solo was suspended on Wednesday for six months by US Soccer for disparaging comments about Sweden at the Rio Olympics. 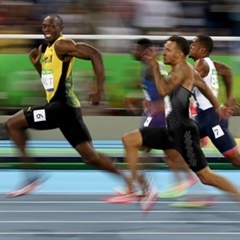 Some of the world's best athletes during the Olympics captured by photographers at the Rio Games. 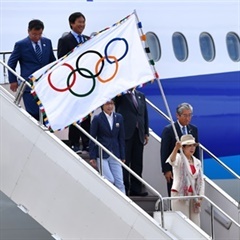 The Olympic flag arrived in Tokyo on Wednesday as Japan's capital gears up to host the 2020 Games. 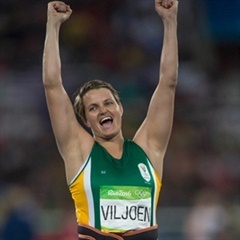 More South African Olympians have supported Sunette Viljoen after the South African javelin thrower hit out at SASCOC. 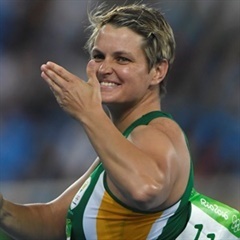 Sports minister Fikile Mbalula says javelin thrower Sunette Viljoen "complains too much" and has a "lots of negative energy". 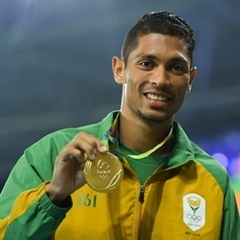 Wayde van Niekerk has responded after news broke that he had a disagreement with SASCOC CEO Tubby Reddy over a social media picture. 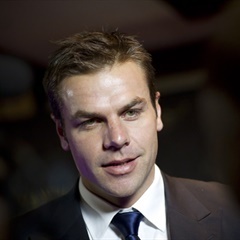 Australia set aside squabbles over under-performing athletes on Wednesday to welcome home the Rio Olympics team as heroes. 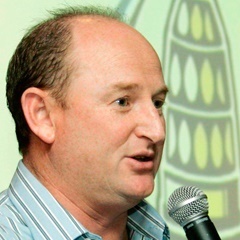 Lloyd Burnard, Sport24's correspondent at the 2016 Olympics, walks us through his highlights of the Games. 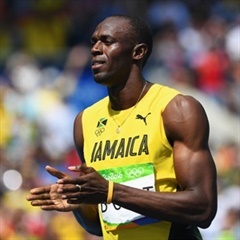 Five things we will miss now that the Rio Olympic Games have ended. 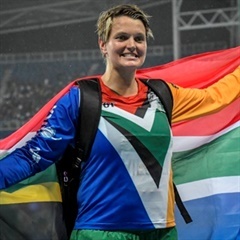 South African Olympic silver medallist Sunette Viljoen says she will never stop fighting for the support of athletes in the country. Great Britain's triumphant Olympic team returned home in a gold-nosed aircraft, clutching a host of gold, silver and bronze medals from the Rio Games. Russian competitors remained banned from the Rio Paralympics after the country lost an appeal against a suspension over evidence of state-run doping.